Matte ,Offset Printing, Screen Printing，Frost, Spraying, Printing, Hot Stamping, Embossing. 1.Packaging Details: Export carton or pallet, customized package available. Matte ,Offset printing, Screen Printing,Frost, Spraying, Printing, Hot stamping, Embossing. · Ø Good quality, reasonable price & best service. 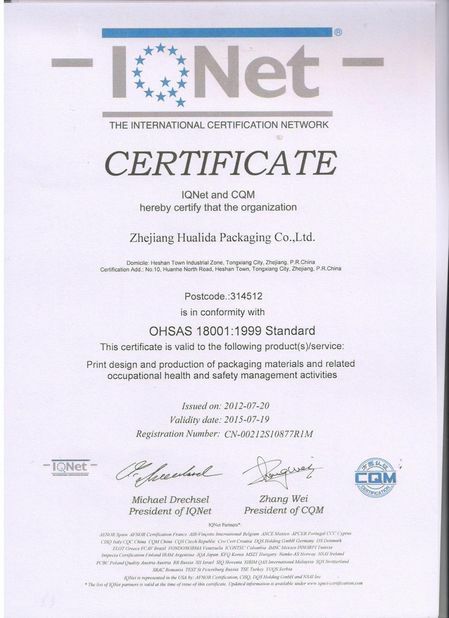 · Ø Strict quality control & any needed certificate. · Ø We will replace your any loss that is caused by us. · Ø we are pleased to do things to help you if you have any problem in doing business with us. 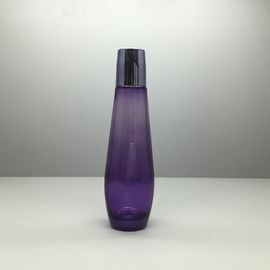 · Ø We can help you to design your bottle, or make technical drawing. 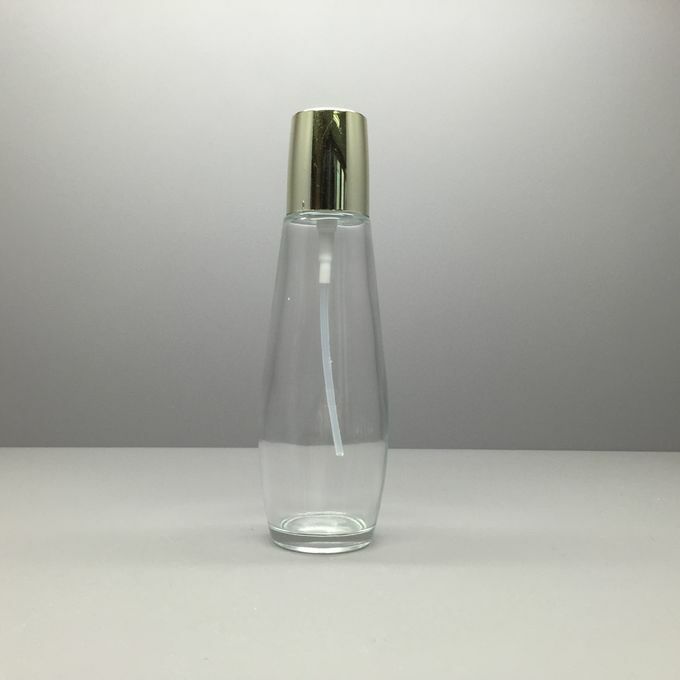 · Ø Cap, pump, spray or paper box can also be supplied. · Ø OEM/ODM will be welcomed. · Ø We can provide you invitation letter, to help you getting visa, if you are willing to visit China. · Ø Any other need of help, we will try to do for you. · Ø Any way as per your requirement. · Ø 30% deposit, 70% should be paid off before delivery! · Ø Test mold & sample cost. 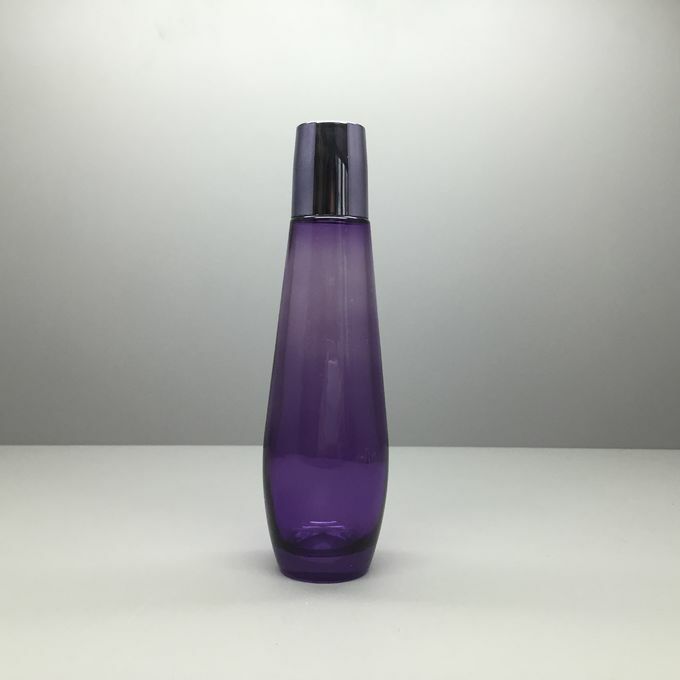 · Ø Every bottle will be checked and packed in safe situation before delivery. 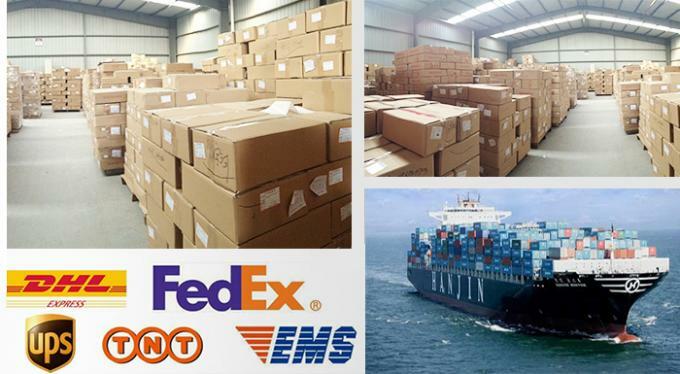 · Ø We choose the nearest port, cheapest and fastest shipping way to help you saving shipping cost and time. Founded in 1984, we have accumulated rich experience. Our company boasts advanced technologies in the production lines. Presently, we have two sets of tank furnaces, one set of small furnace for colored bottle making, two fully automated production lines and 25 semi-automated production lines. In the daily manufacturing processes, we have the flexibility to interchange between the fully automated and the semi-automated manufacturing processes. 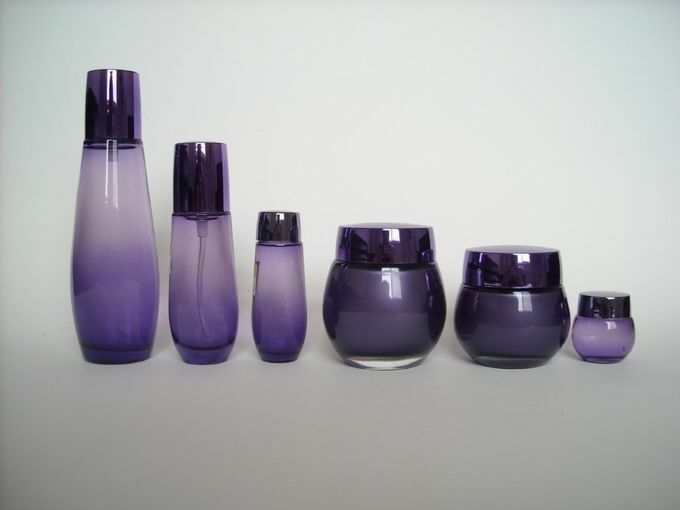 Moreover, we provide processing for glass cosmetic bottles, such as frosting, spraying, printing, hot stamping, embossing and applique. Our company also provides PVC caps, nozzles and pumps. In the meantime, we combine offset lithography into our production lines. Gold / silver-stamping, embossing, varnishing and laminating are the main techniques we use in the deep processing. 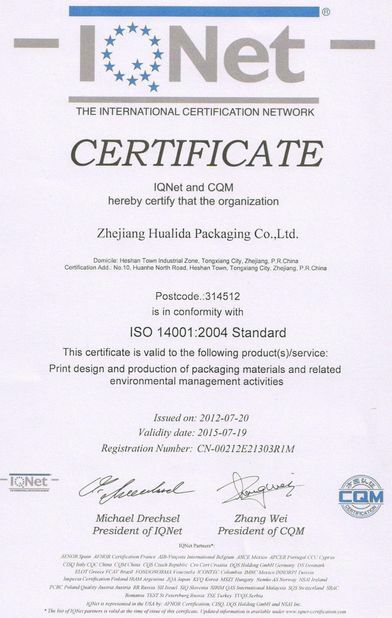 We use metallized paperboard, aluminum foil laminated paperboard, cellophane paperboard, laser paperboard and white paperboard as our basic materials for cosmetic package cases. Our professional printing and packaging design team is committed to offering the perfect packaging design. We provide high quality products and excellent services. Please feel free to contact us for cooperation.